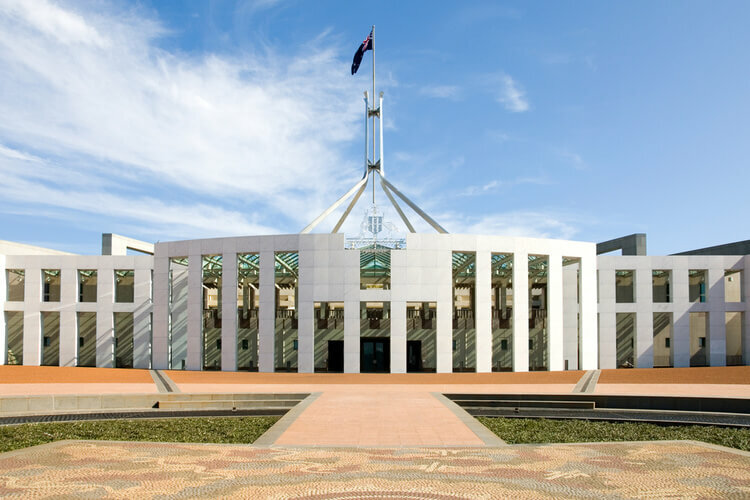 The Institute of Public Accountants has praised the government for supporting the nation's SME sector in last night's federal budget. “They will also be eligible for other small business tax concessions (including the $20,000 instant asset write-off),” he added. “Addressing the bracket creep issue is also a positive with changes for those earning between $80,001 and $180,000 being extended to $87,000; this is good news for both individuals and unincorporated small business owners,” he said.